Tracked mobile cone Crushing Plant is the optimum machine for medium sized producers and contract crushing operators. 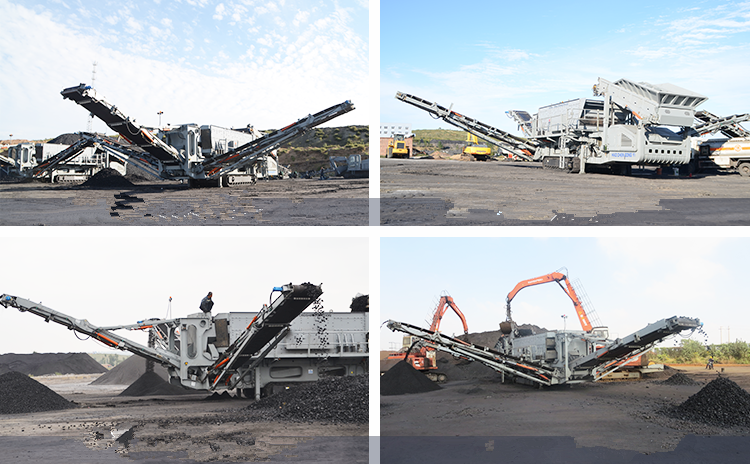 This efficient and productive machine features the proven Cone Crusher that is choke fed with integrated level sensor, automatic tramp relief and hydraulic closed side setting (CSS) adjustment. The large hopper/feeder has automated metal detection and a purge system to protect the cone and reduce downtime by removing metal contaminants via the purge chute. Additional benefits include, rapid set up time, ease of maintenance, high reduction ratio, high output capacity and advanced electronic control system. Fuel efficient direct drive transmission via a clutch. Metal detection system on feed belt with `auto-stop` protects the cone from tramp metal and the purge system removes contaminants from the machine. We will provide the technical advice and find the solution immediately for you when the machine is in trouble-shoot. 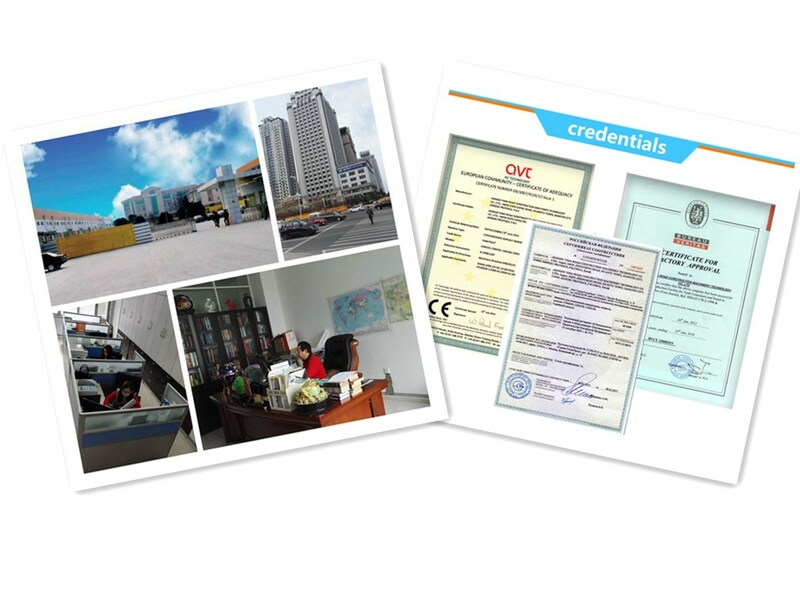 For wearing spare parts, we guarantee the high quality parts for long-time supply. 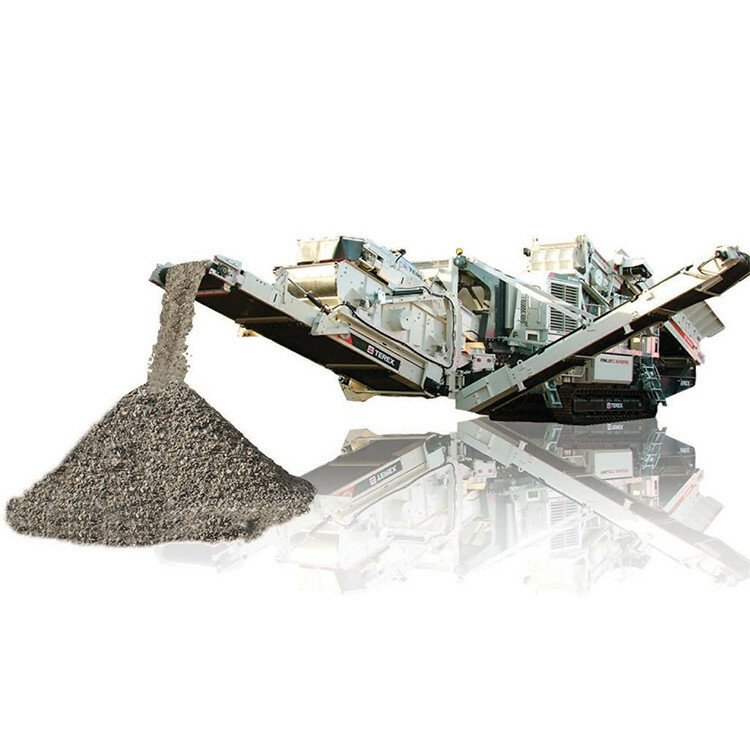 Looking for ideal Quartz Crushing Machine Manufacturer & supplier ? We have a wide selection at great prices to help you get creative. All the Crawler Mobile Crusher are quality guaranteed. We are China Origin Factory of Crushing Plant For Sale. If you have any question, please feel free to contact us.